For centuries, timber has been Britain's most loved, enduring material for creating homes; now a primary element in creating a theme in your kitchen. 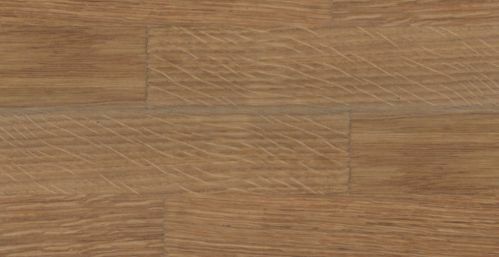 Totally natural and envi­ron­men­tally friendly, Artis Real-Wood surfaces are crafted to the highest “­A-grade”­ specifi­cation for unparalleled surface quality, strength and longevity. 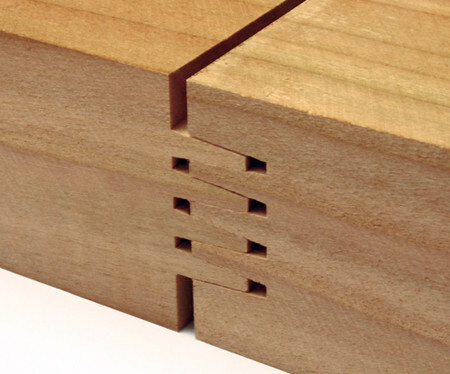 Timber staves used in the construction of Real-Wood surfaces are traditionally finger-jointed for maximum performance. 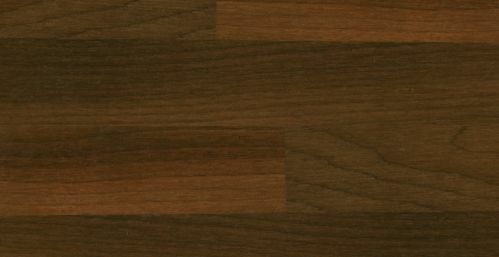 With periodic care, Real-Wood Kitchen Worktops will last for many years, maturing into richer colour tones with age. Wooden surfaces should be sealed, finished and maintained with the correct work-surface oils for trouble free performance. 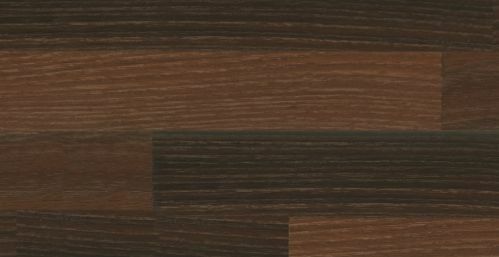 Real-Wood Kitchen surfaces are uniquely available in both 4 metre lengths, 3 metre lengths, and Breakfast Bar width, and there is a matching upstand and finishing kit for a professional installation. 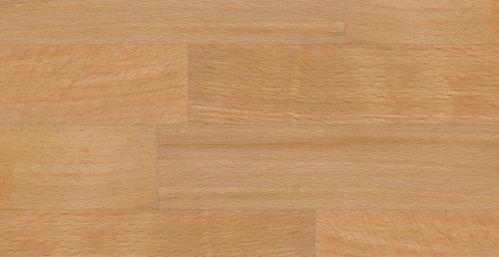 View the full range of Artis Realwood Kitchen Worktops and buy online from JAS Timber now! 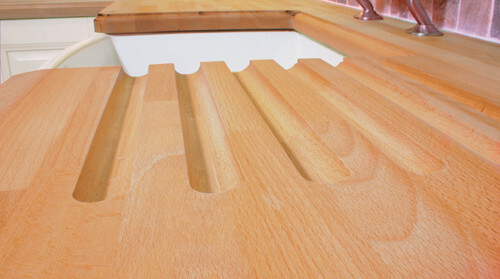 Please tell us what you think about Artis RealWood Kitchen Worktops - Leave a product review!